Just a 5-minute walk from the World Trade Center, Best Western Hotel Los Españoles offers comfortable rooms with cable TV and free WiFi. Free private parking is available. 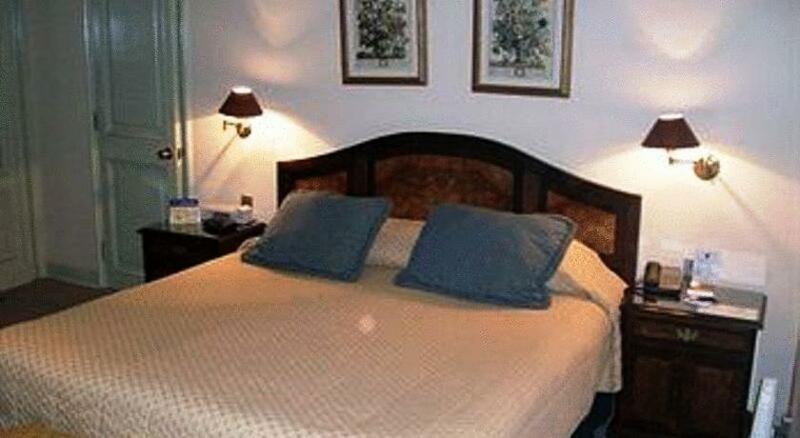 All rooms of Hotel Los Españoles are equipped with air conditioning, a minibar and a private bathroom. 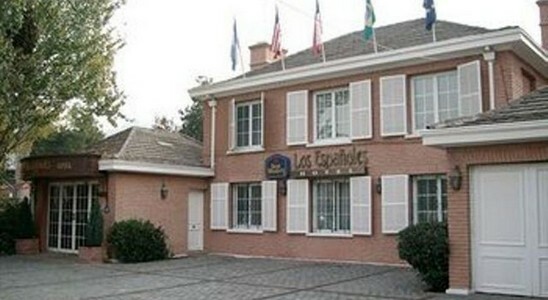 The restaurant serves traditional Colombian dishes, as well as international dishes. The bar offers a variety of drinks and a selected sandwich menu. 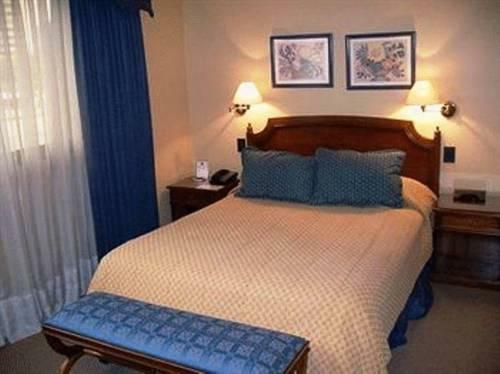 Guests can benefit from the 24-hour front desk service Best Western Los Españoles provides. It also has a fitness centre and a sauna.